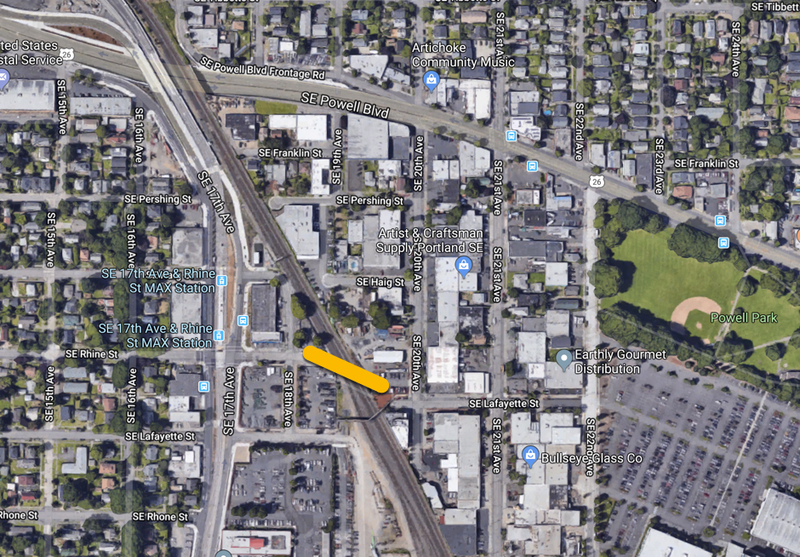 If you’re one of the many people who rely on the carfree overpass that connects the neighborhoods of Brooklyn to Creston-Kenilworth, a repair project might impact your trips. TriMet crews are working to improve the durability of the elevators at the Rhine-Lafayette Overpass. Since the bridge opened in 2015, the elevator — which is a key feature for bicycle users — has had a spotty reliability record. 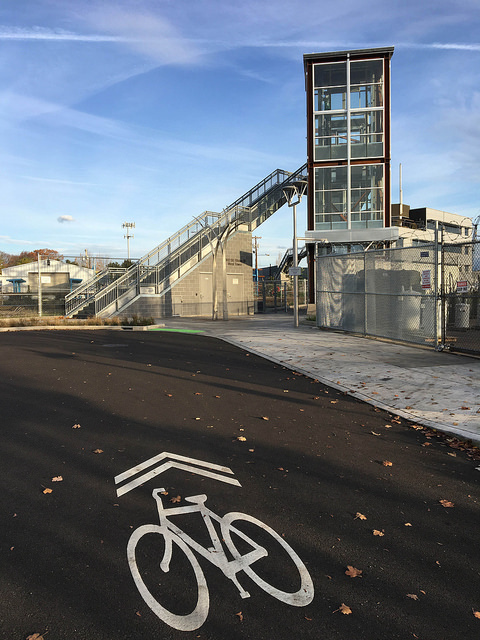 The two-week closure of the elevators at the Rhine-Lafayette Pedestrian Overpass in southeast Portland starts today, Monday, Dec. 17 through Friday, Jan. 4. The elevators will be closed throughout that time with the entire overpass (stairs and elevators) closed at times for safety reasons. When crews are not working—about 4 p.m. to 7 a.m.—the overpass and stairs will be open for use. This is part of an improvement project that began Nov. 26 to increase the reliability of the elevators. We appreciate the patience of those who use the overpass as we make the improvements. 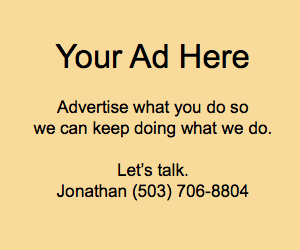 For more information, check out the official project page at TriMet.org. 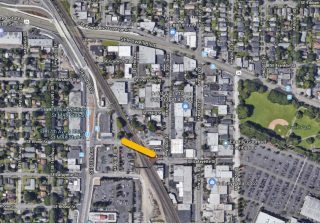 The post Two week Rhine-Lafayette Overpass closure begins today appeared first on BikePortland.org.